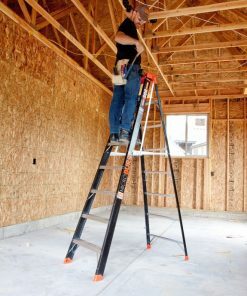 At first glance, the Little Giant MicroBurst® looks like a traditional A-frame stepladder, but there is nothing traditional about it. 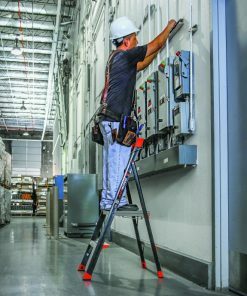 The MicroBurst’s unique pivoting top cap and patent-pending Stable Lock™ spreader system fundamentally changes the standard stepladder model. 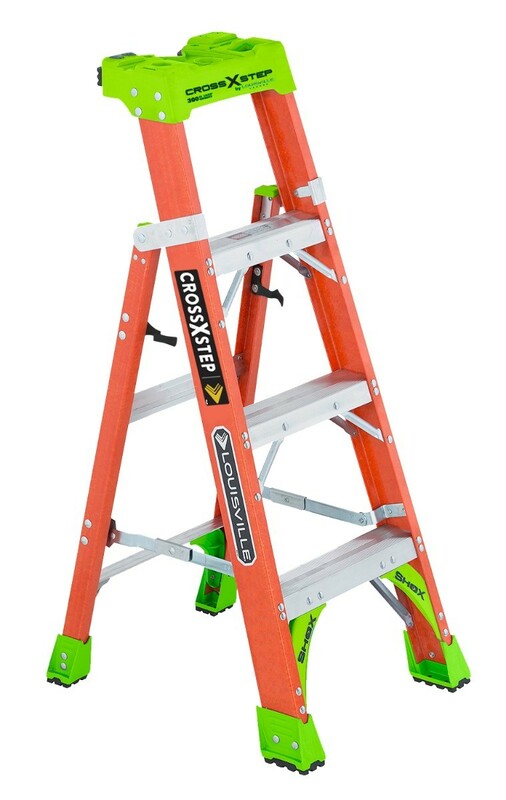 As the top cap pivots, the MicroBurst’s rails fit neatly inside each other, creating a slim, 3½-inch storage and carrying profile. 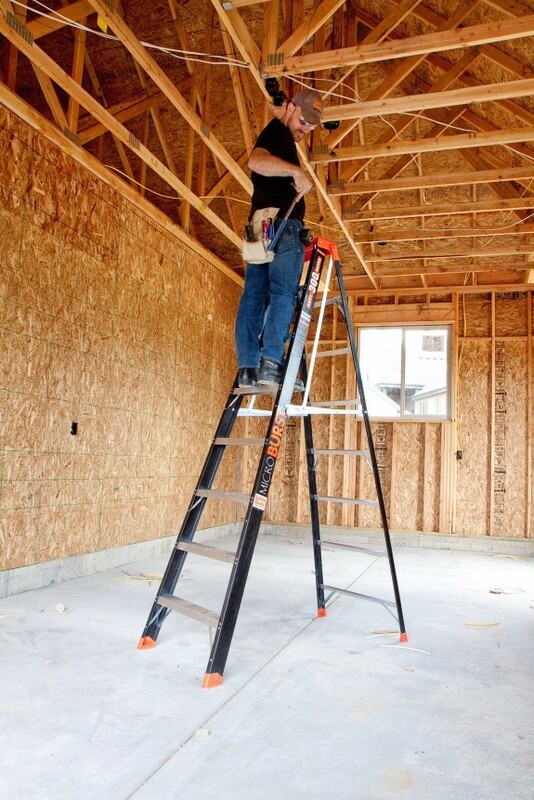 The MicroBurst stores in nearly half the space and is much more stable than a comparable Type IA (300 lbs.) 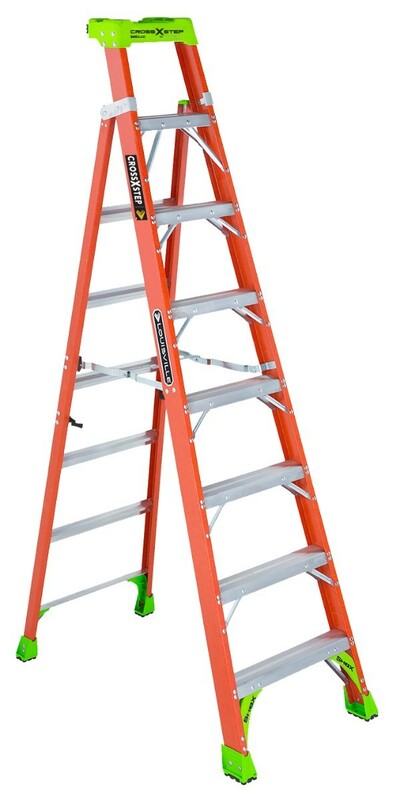 stepladder. 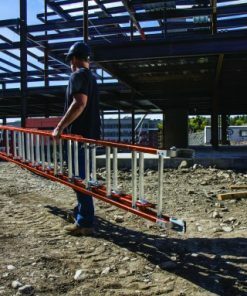 The MicroBurst’s Stable Lock spreader system locks securely in place, creating a solid A-frame structure with no room for shifting or walking. 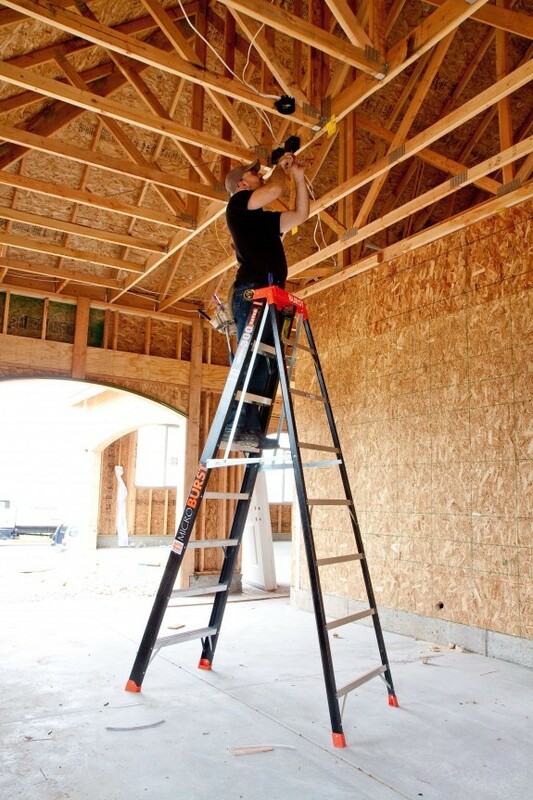 On typical A-frame stepladders, the spreader bars are the most important, yet weakest part of the ladder. 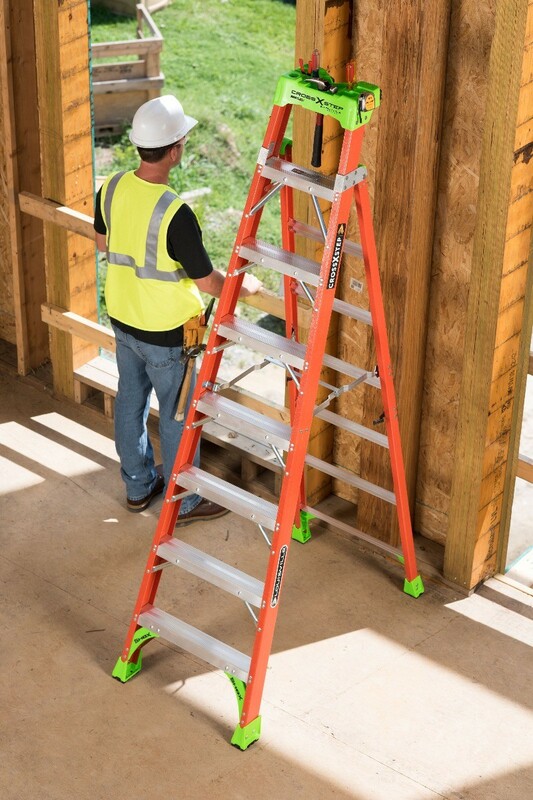 On the Little Giant MicroBurst, the spreader system is the strongest part of the ladder, constructed of a high-strength steel alloy. 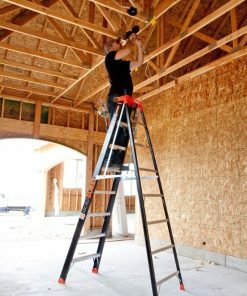 Also, unlike most A-frame ladders, the MicroBurst’s patent-pending design makes room for a wide flare on both sides of the ladder, significantly increasing lateral stability. 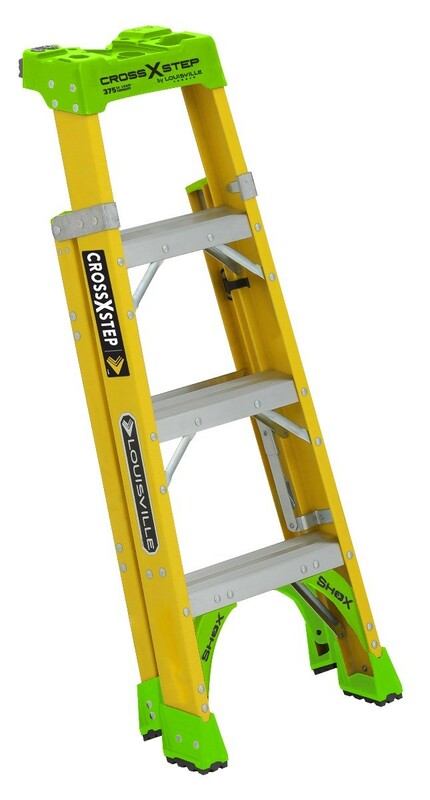 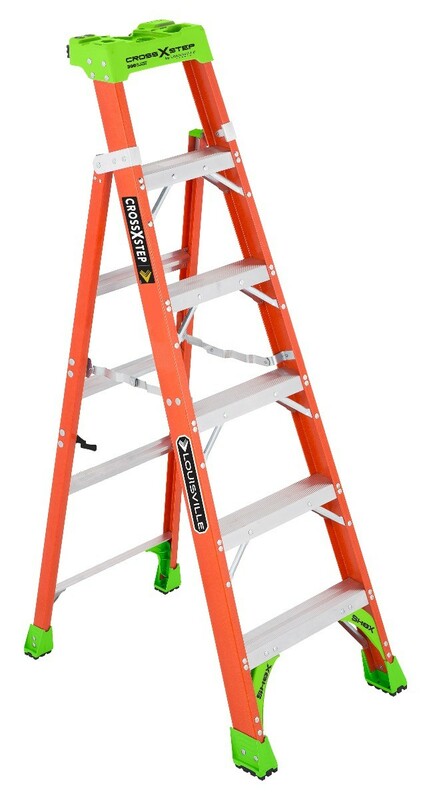 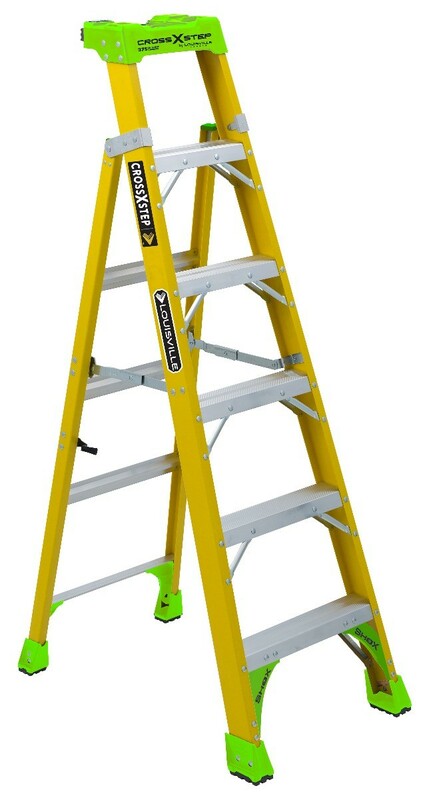 It’s easier to carry, store, and set-up; it’s stronger and safer than any other comparable A-frame ladder. 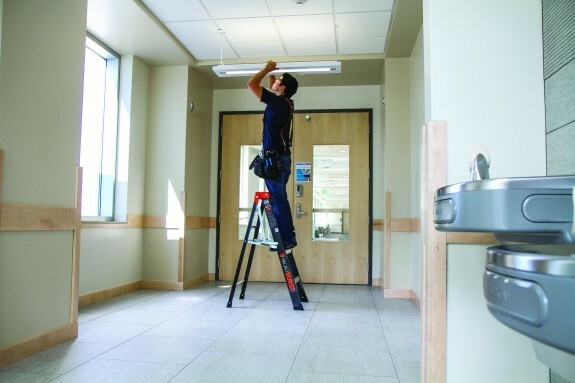 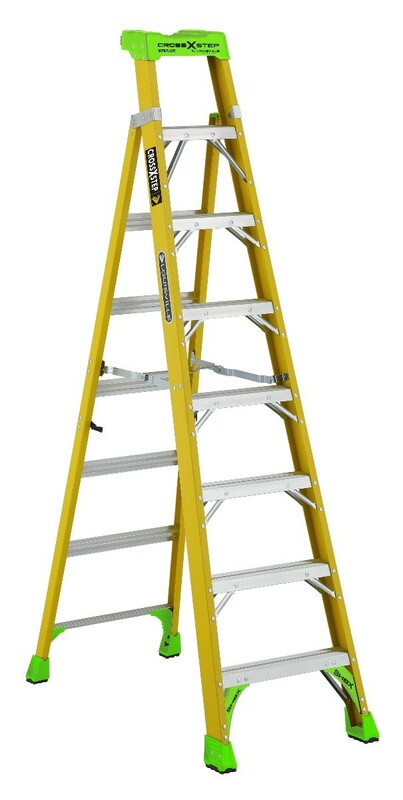 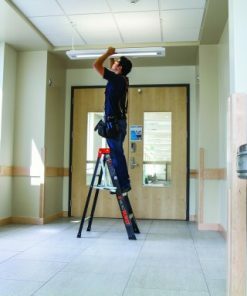 The Microburst Stepladder is available in 3, 4, 6, and 8-foot sizes.